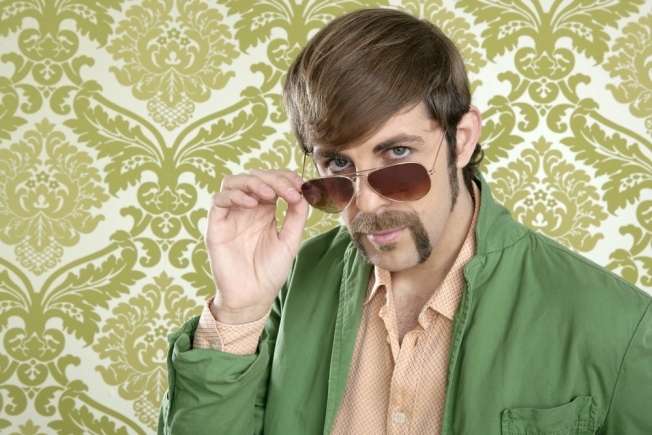 Astoundingly, contests about growing facial hair can extend past middle school. The literary group 826DC is sponsoring a monthlong Mustache-a-Thon beginning Monday, Feb. 28. It's touted as a fundraiser for the group's free tutoring services for public school students. DCist reports that fundraisers ('stache-farmers) will be separated into five levels, ranging from the John Waters to the Oliver Uberti. Although registration is now closed, every Monday during the Moustache-a-thon, participants will gather with their supporters at Meridian Pint (3400 11th St. N.W.) starting at 6 p.m. Help your pals track their progress and raise a glass for a good cause. Even if this is a slightly creepy way to go about it. Are you participating? Send pics of your progress to isee@nbcwashington.com!